and IT solutions specialist. We provide honest, reliable, professional & cost effective broadband and I.T. communication & security solutions. If you have complex IT or broadband challenges you cannot overcome then we can help. We find solutions where other providers can’t because we are solutions focused not process driven. Our knowledge across all technologies means that we can find the right and most economical solution for your individual needs! 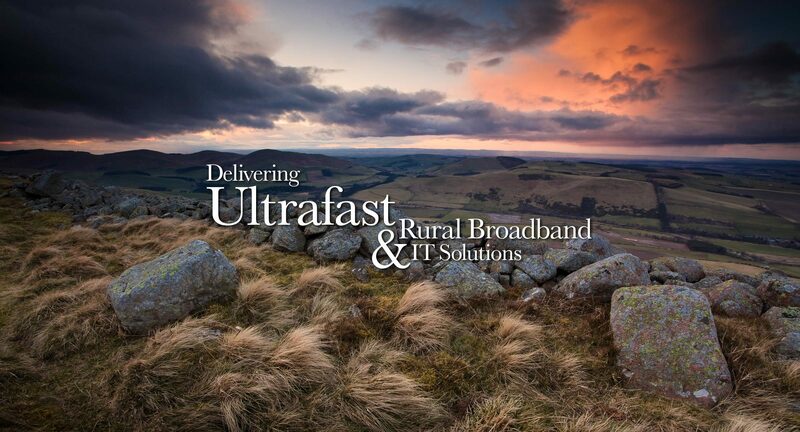 Delivering broadband solutions to the rural environment has different challenges and requires a different way of thinking. At Alncom we have the experience, innovation and technical skills to deliver the right solution for you. Our delivery methods are proven, reliable, fast and can be deployed for a fraction of the price of traditional line-based supply. Alncom design and install a wide range of business I.T. solutions that include remote access support, proactive monitoring and email security. Live chat is available Mon to Fri 8am - 5pm. Phoneline support and on call engineers are available 24/7. Security assessments, CCTV Systems, design and installation. The synergy between I.T. and security is closer than ever. Nearly all security equipment from CCTV to entry systems rely heavily on I.T. infrastructure. Because we understand this intimately, we are perfectly placed to deliver a complete, cost effective and cutting edge solution, fully designed, installed and supported inhouse by our team of engineers.